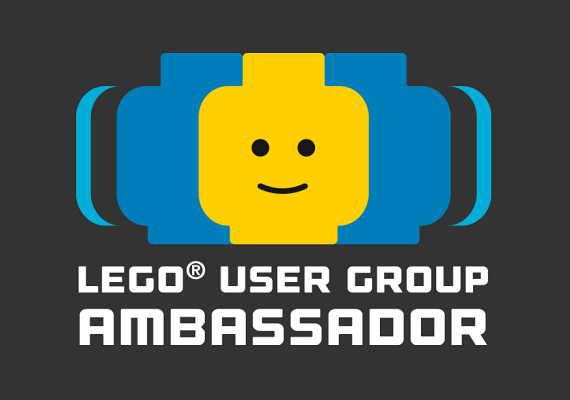 Mechs have featured heavily across a number of different LEGO® themes, including a number of NINJAGO themed ones. But this set is a little different and is one of only two of the new Season 9 ‘Hunted’ sets to be based in NINJAGO City. After the event of Season 8 ‘Sons of Garmadon’ the Masters of Spinjitzu have been split across realms. Zane, Kai, Cole and Jay are battling the Dragon Hunters in the Oni & Dragons Realm, whilst Nya and Lloyd remain in NINJAGO City to face off against the return of Lord Garmadon. Who has awaken the towering Oni Titan to help do his evil bidding. 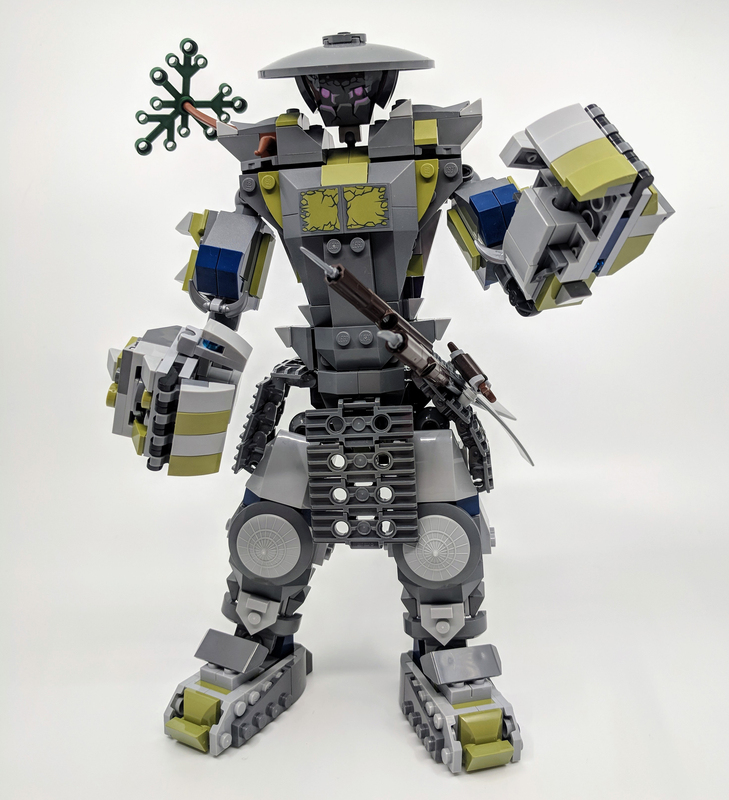 This LEGO exclusive set includes the Oni Titan, along with four Minifigures. 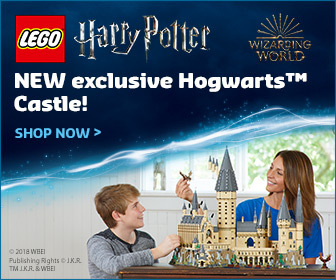 But how does it compared to other NINJAGO sets? Let’s find out. 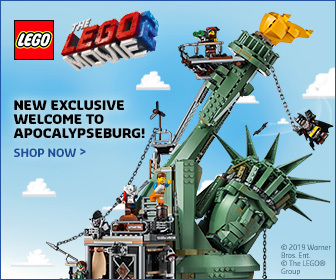 Help our ninja heroes rid NINJAGO® City of evil Lord Garmadon and the huge LEGO® NINJAGO 70658 Oni Titan. The highly posable Titan features disc shooters and huge katanas that it can grip in its hands. 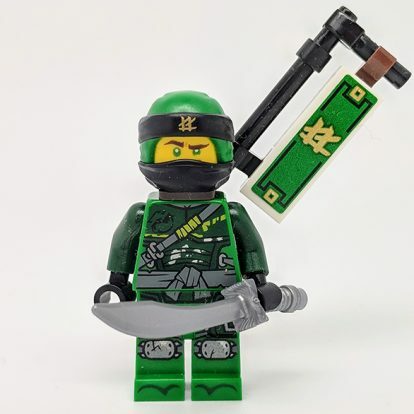 This set also includes 4 LEGO NINJAGO minifigures with assorted weapons—including Nya’s double scythe and Lord Garmadon’s buildable katanas—to inspire countless role-play battles. 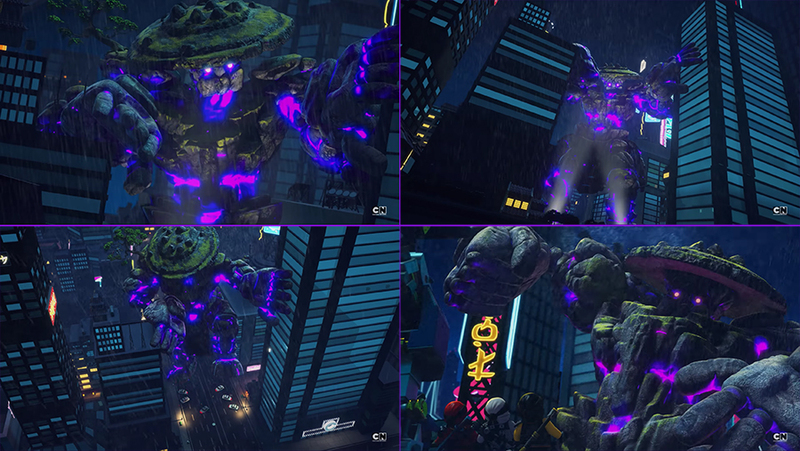 The Oni Titan was actually first featured in the last episode of Season 8, called Big Trouble, Little NINJAGO. Making this set the first to be based from a object from a previous season. 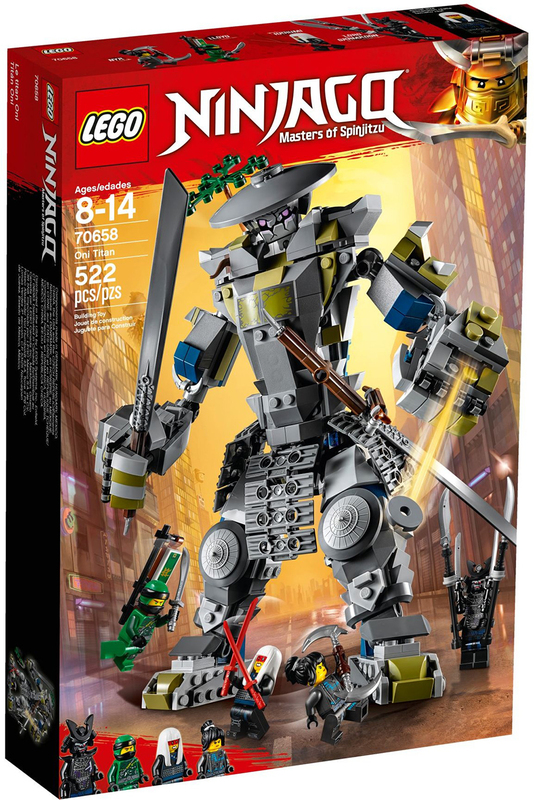 As well as being the one of only two sets to be based in NINJAGO City of the current wave, it’s also the only set of the new releases to include Lord Garmadon. 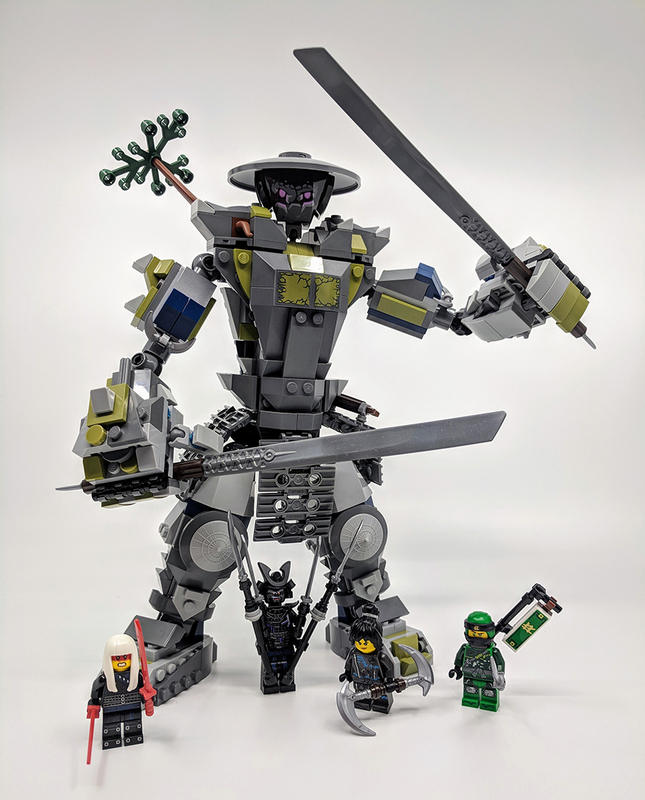 As you can see below, the Oni Titan featured in the season 8 finale, was much bigger than the scale seen in the set. 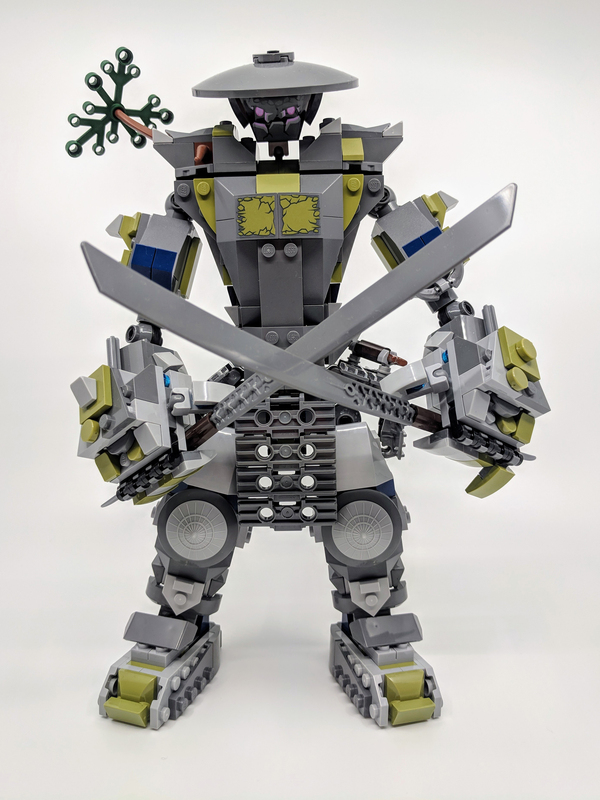 The Oni Titan will return in the ninth season of NINJAGO: Masters of Spinjitzu. 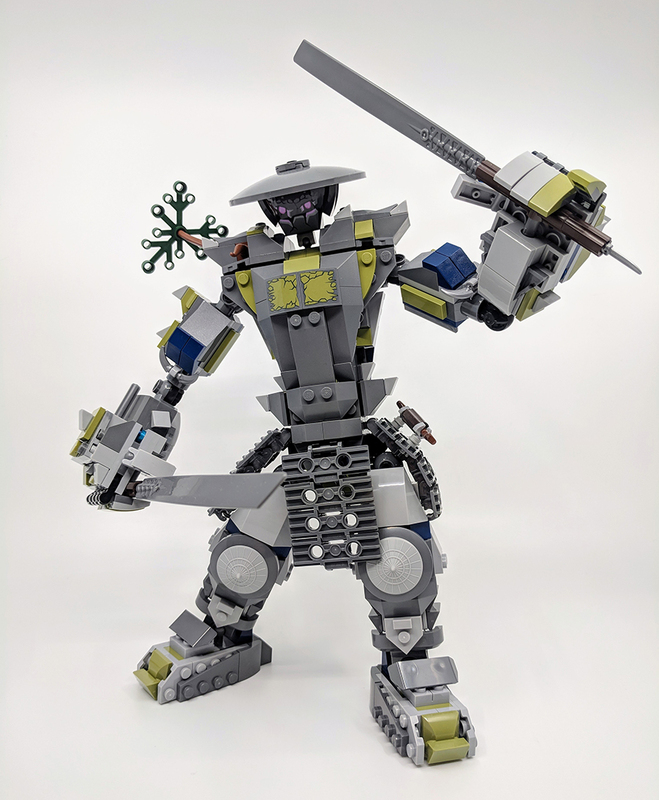 Unlike most other mech-type LEGO sets, the Oni Titan doesn’t have a space for a minifigure pilot. Making more a colossus than a mech, but the overall build is similar to a mech. As you can see above the Oni Titan is a huge stone based creature, which has been brought to life with the evil magic of the Oni Masks. 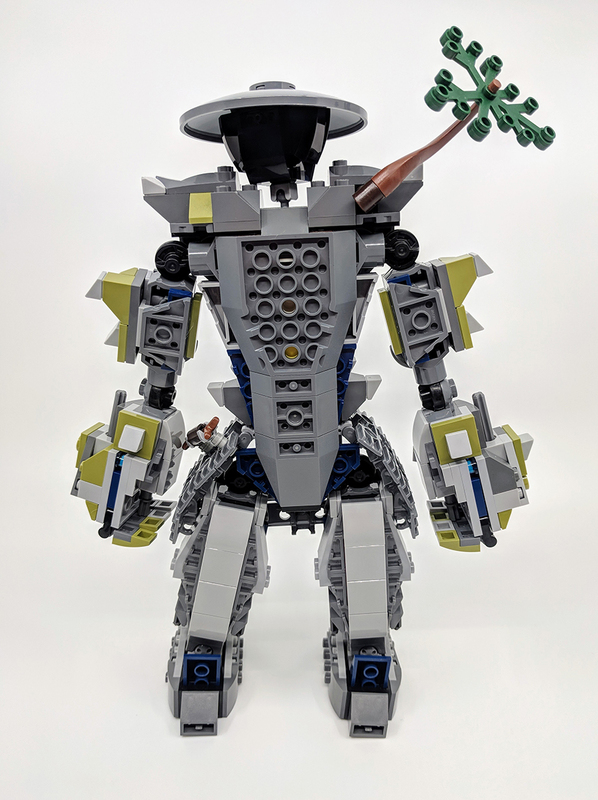 The LEGO version does a decent job of representing a rocky structure, thanks to the use of different shades of grey elements, mixed with olive green parts and a little tree on the Titan’s right shoulder. 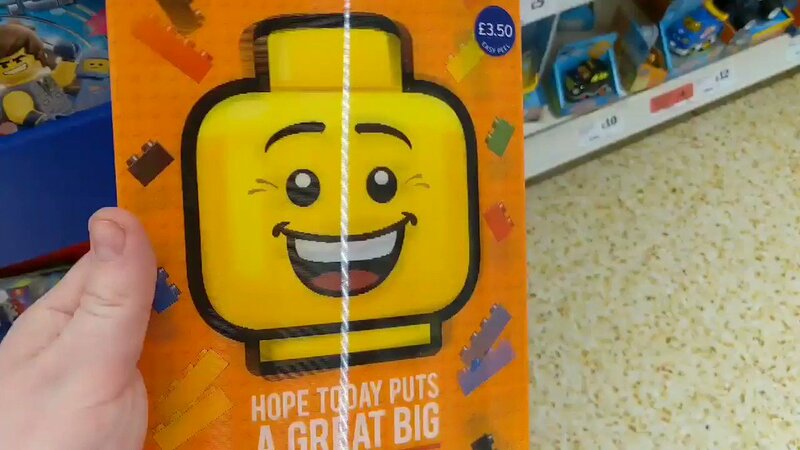 The face of the Oni Titan is printed onto a black bow angle brick, which is great, no sticker. However the black clashes a little with the rest of the build, making it stand out a little too much. Although it’s a little hard to tell from the TV show version, the Oni Titan has a similar appearance to a Japanese samurai. Which has been captured extremely well with the Oni Titan’s waist area. A series of track elements have been used to create a kusazuri-type detail around the lower part of the Titan, with the left-hand side one featuring a Technic cross axis extender and a couple of twig elements to create an area to place the Oni Titan’s weapons. As you can see below they fit perfectly and sit just as a samurai’s would. The Titan’s two swords are made with a couple of newly recoloured for 2018 blade pieces. 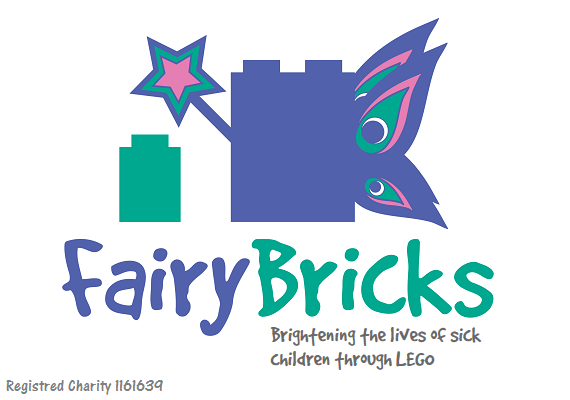 These have featured heavily in the NINJAGO theme over the years, appearing in a number of different colours. These combined with a few Technic elements, result in a great weapon, which is the perfect size for the Oni Titan. They also connect to the Titan’s hands in a cool way. Both blade hilts, have a brown Technic angle element which simply fits onto a Technic pin in each hand. 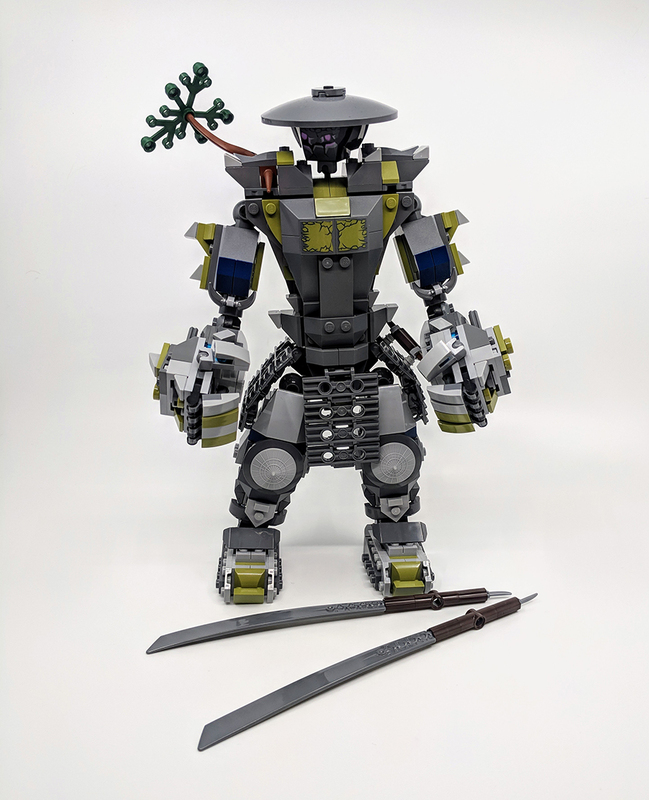 But because the hands are articulated fingers, you don’t see the connection, making it look as if the Oni Titan is gripping the blades. The points of articulation is this set are great, the head is on a micro ball joint, with a mixture of normal ball joints, micro ball joints, hinges and snap connectors used on the arms, legs, waist and hands. These give the set a great range of movement and more importantly, make the set nice and stable. The chunky feet sit flat with the floor, while still allowing the rest of the set to be posed quite naturally. Both arms also include 1 x 4 disc shooting bricks, which are nicely integrated into the lower arms and activated with a couple of Technic cross axis rods. The real play feature for me is the amount of cool poses you can achieve. 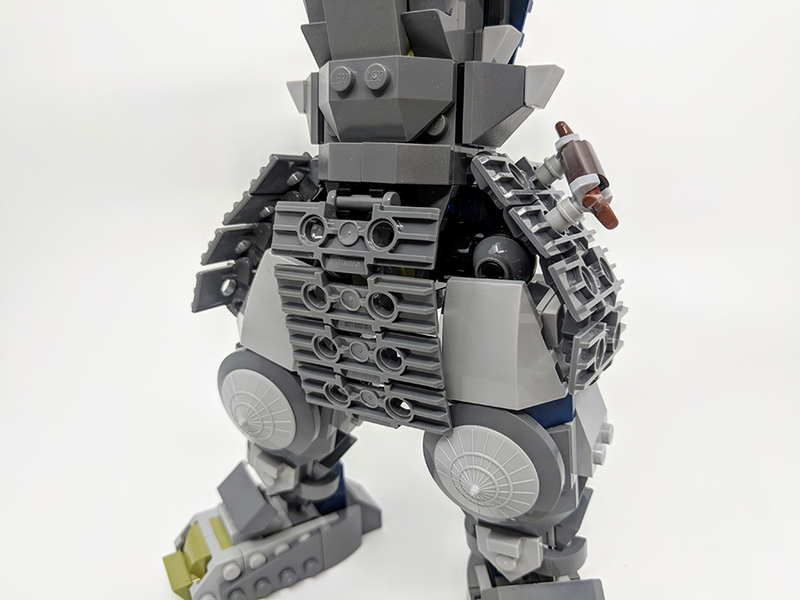 The layered use of parts not only gives the set a nice solid appearance, they also help to enforce the rocky material the Oni Titan is made from. There are also a handful of fairly rare elements used, including the new reduced knob 2×2 plate, the triangle edge plate with notch, along with some recoloured pieces. Although these make the front of the Oni Titan look really cool, the back of it is fairly plain and a little on the ugly side, but who is going to be looking at the back. 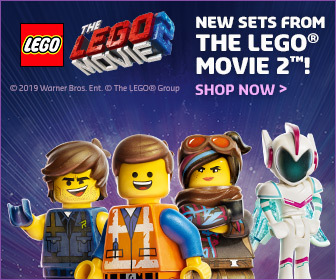 The set includes four Minifigures two good guys and two bad guys, including Harumi, Lloyd, Nya and Lord Garmadon. Elements of this part of the review may be considered a spoiler if you haven’t seen the TV, so be warned if you read on. 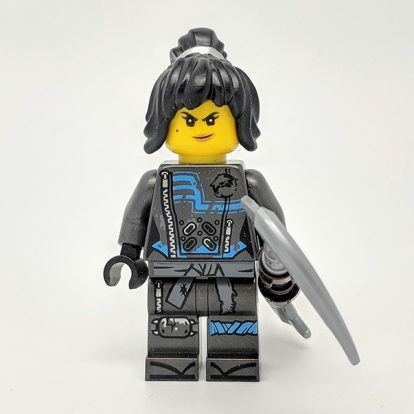 Harumi first appeared in the last wave of NINJAGO sets and eighth season of the TV show, as Princess Harumi, before double crossing the ninja and teaming up with her true ally, Garmadon. So here appearance here is a little different to that of her previous look. 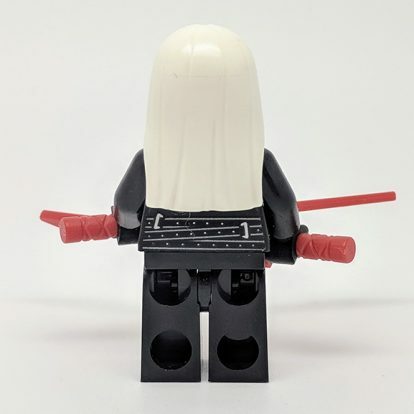 A white version of the long Minifigure hair element first used on the Spooky Girl from Series 12 of the LEGO Minifigures range. 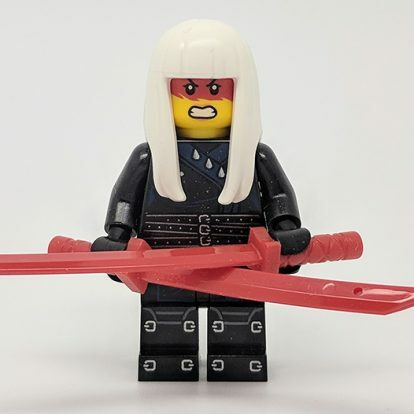 Her face print is great, with the red face paint working really well against the white of the hair and the red katanas. 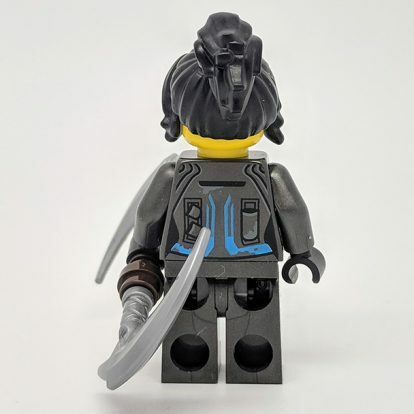 Lloyd features a new outfit for the ‘Hunted’ storyline, although similar to past versions, there are slight tweaks to the print detail on both the torso and legs. I have to, that although the various changes to the outfits are minimal, this version is my favourite. With minor scuffs adding to the battle worn outfit. 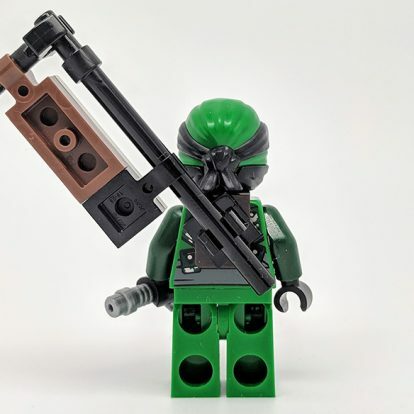 Lloyd has a cool little buildable flag type thing, which connects to his back. This is another nice Japanese-type tradition and helps to make the character a little unique compared to other versions. 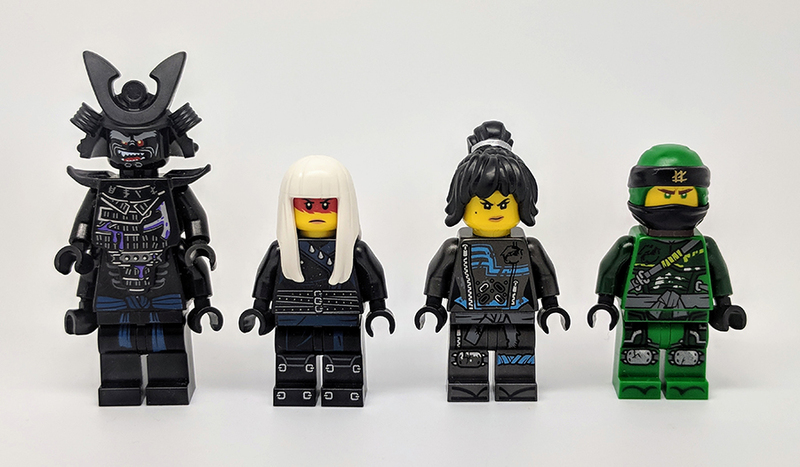 Although some were upset when the choice was made to use the outfits introduced with The LEGO NINJAGO Movie, I perfect them to the old ninja outfits. Nya appears for the first time un-masked and using the new hair element introduced with her movie counterpart. Her outfit is quite cool, matching the slightly battle worn look as Lloyd has. Although both Nya and Lloyd only appear in the wave twice, and they have the same outfits in each set, there are a few little things that make them both unique across the sets. Lloyd has his mask here and hair piece in the Throne Room Showdown set, with the opposite the case for Nya. Nya also has new double scythe weapon, which is a little similar to her past weapons. Finally with have to second appearance of the resurrected warlord and Lloyd’s father Garmadon. 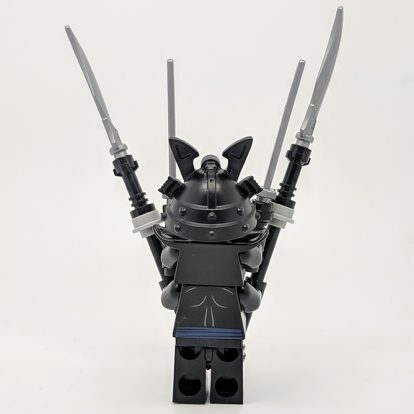 Just like the ninja, Lord Garmadon looks similar to his movie version, with the same face print, double torso and helmet. 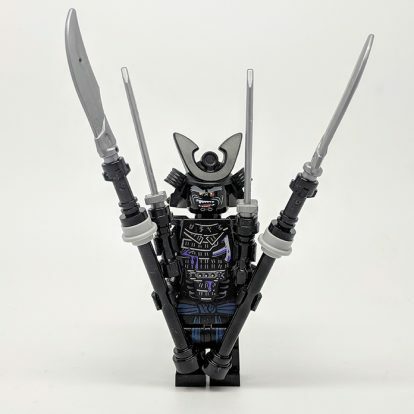 Weapon wise, Garmadon includes two bladed spears and a couple of katanas, these look menacing but are limited in how they can be posed, due to the double set of arms and the size of the weapons. 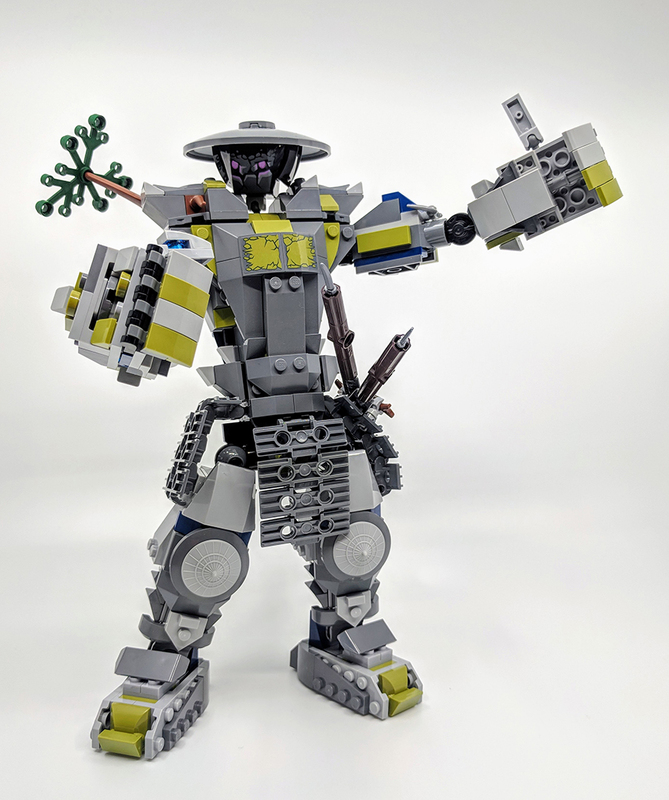 This version of Garmadon only appears in this set in this wave of sets. All characters apart from Garmadon have double face prints and the image below offers a better look at the print detail on each torso. 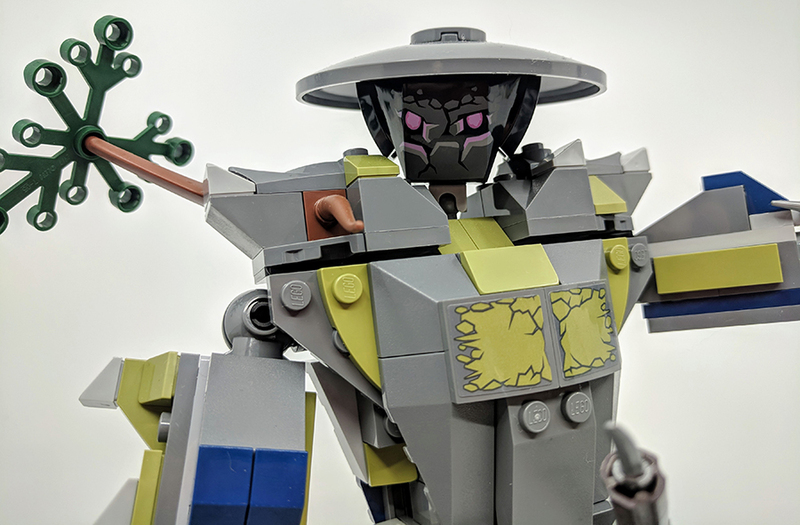 I like the purple stuff oozing through Garmadon’s armour and the faded Wu Cru logo on Nya’s outfit. The ninja definitely edge it over the bad guys. I’m a fan of LEGO mechs anyway so I was looking forward to building this set and it didn’t disappoint. I love that the point of articulation result in so epic poses and that these joints are nice and stable. 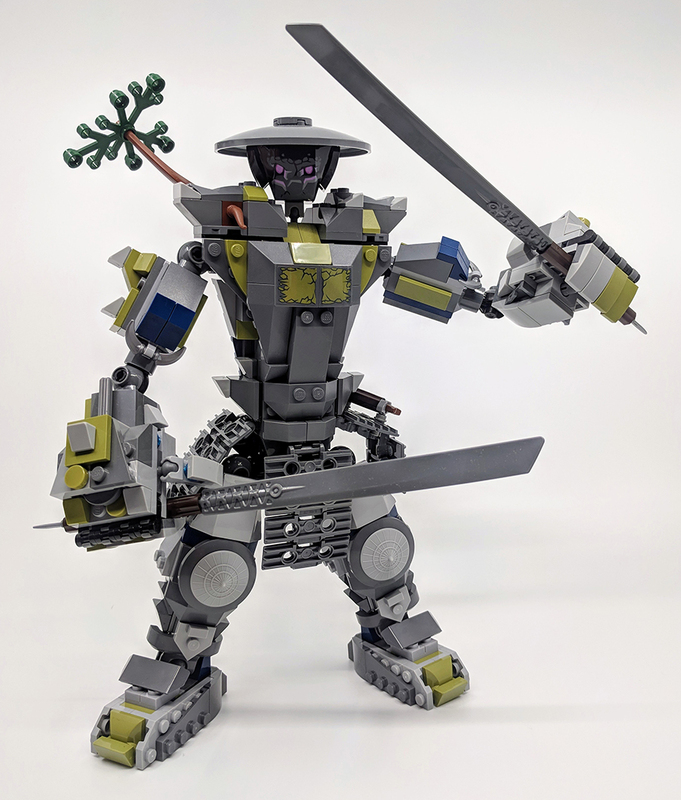 One of the disappointing things about Kai’s Fire Mech from The LEGO NINJAGO Movie sets, was the weakness of joints and lack of posing. 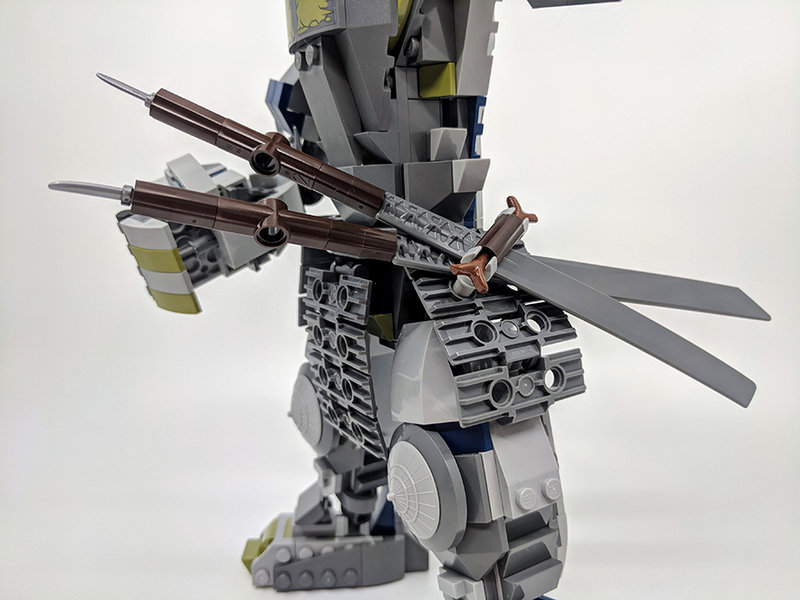 The use of parts, especially on the lower section of the Titan is very clever as is the connection of the swords to the hands. Sure the back of the Titan is a little ugly but the rest of the set is really impressive. The Minifigures included are a nice selection, with Harumi and Lloyd being my favourite of the line-up. 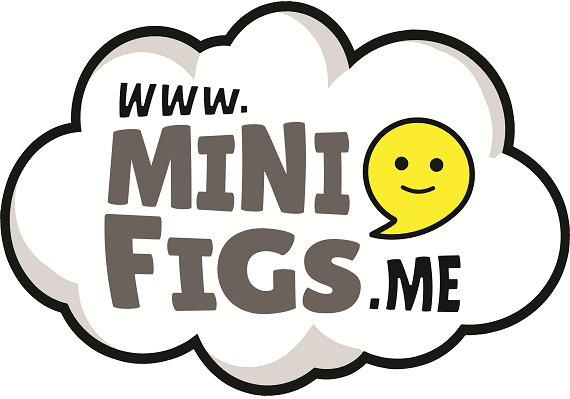 All in all this is a great set, fun to build, nice play features and decent Minifigures. 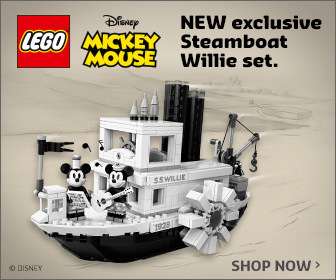 These sets were provided via The LEGO Group for the purposes of review. 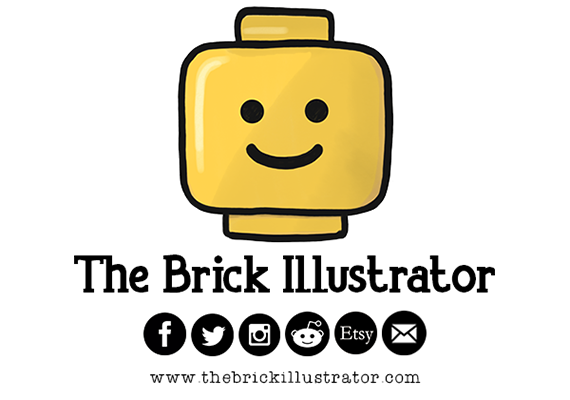 The thoughts and opinions of the set reflect those of BricksFanz and not that of the LEGO Group.